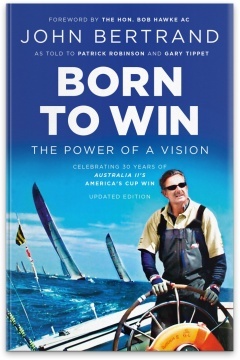 Born to Win is the classic story of the underdog winning, describing in detail the thrills and battles of Australia II’s historic 1983 America’s Cup win. 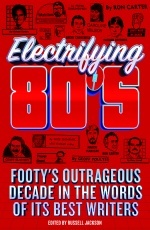 But if you think this book is just about sailing, think again. 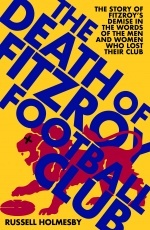 It’s a book about life, love and the triumph of the human spirit. First published in 1985, this updated edition includes John Bertrand’s life after the America’s Cup. It hasn’t always been smooth sailing, but it’s an inspiring tale of courage, fortitude and commitment from a born leader and entrepreneur. John Bertrand AM is a World Champion and Olympic bronze medallist who represented Australia in five America’s Cups and two Olympic Games. In addition, John Bertrand is a successful businessman and philanthropist who has worked in the marine, property and media industries. 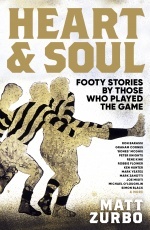 He is the chairman of The Alannah and Madeline Foundation, as well as the Sport Australia Hall of Fame.